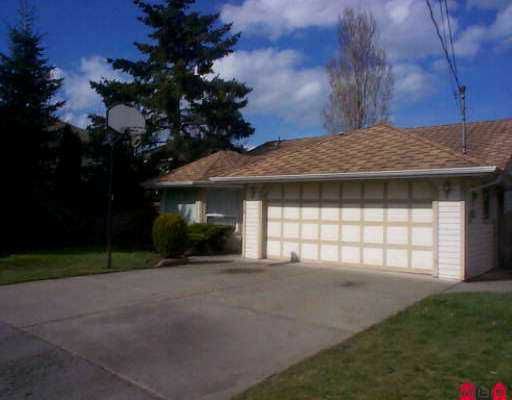 Very nice 3 bedroom rancher in Maple Glen. Large family room with spacious kitch en & eating area. Large private backyard. new paint, laminate flooring. Refinish ed oak kitchen cabinets. Lots of moulding & finishing. Easy to show.